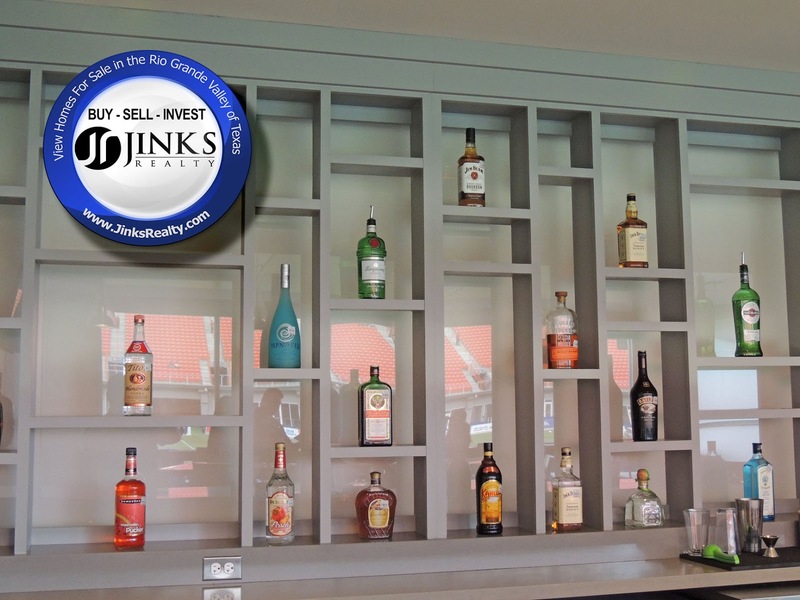 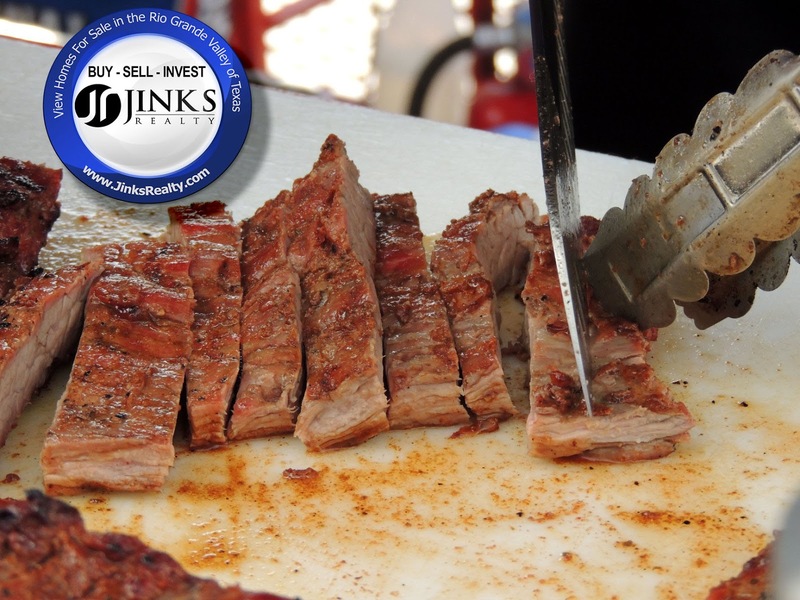 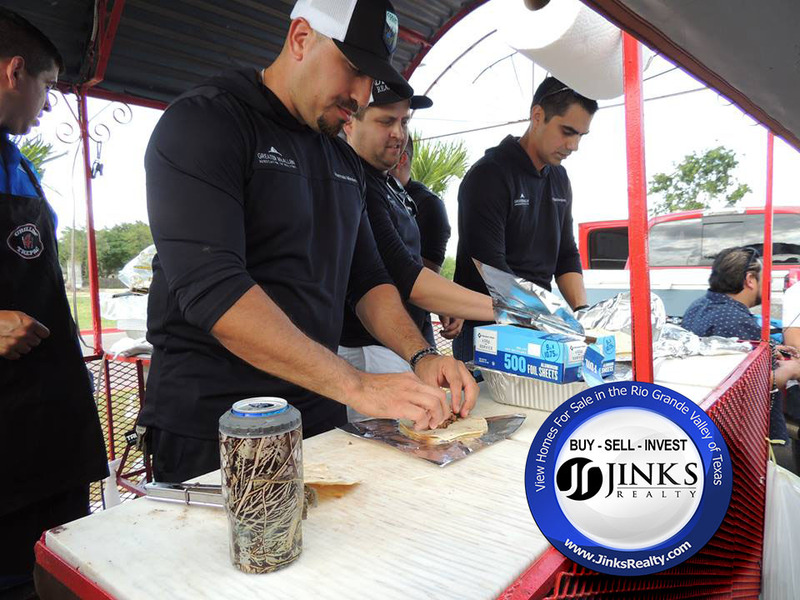 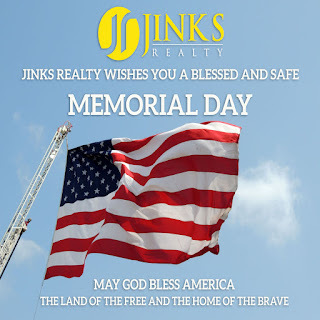 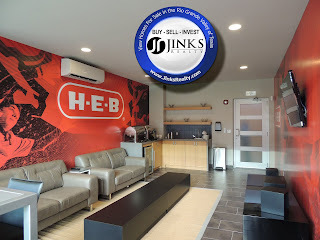 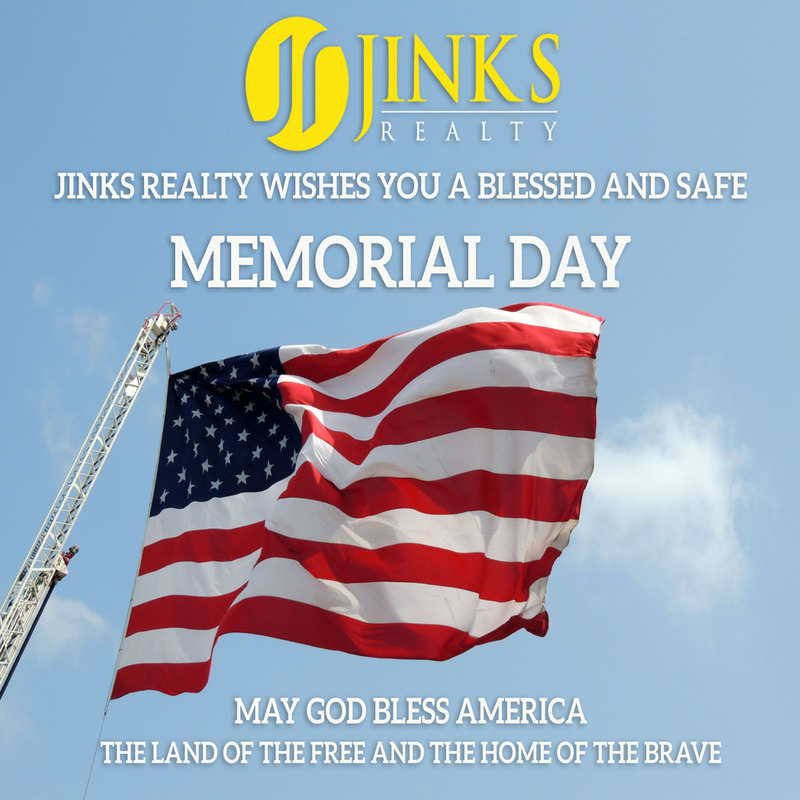 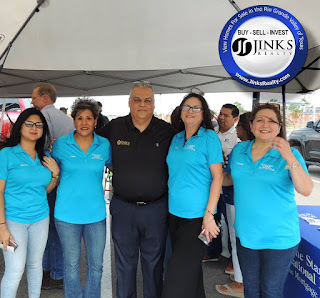 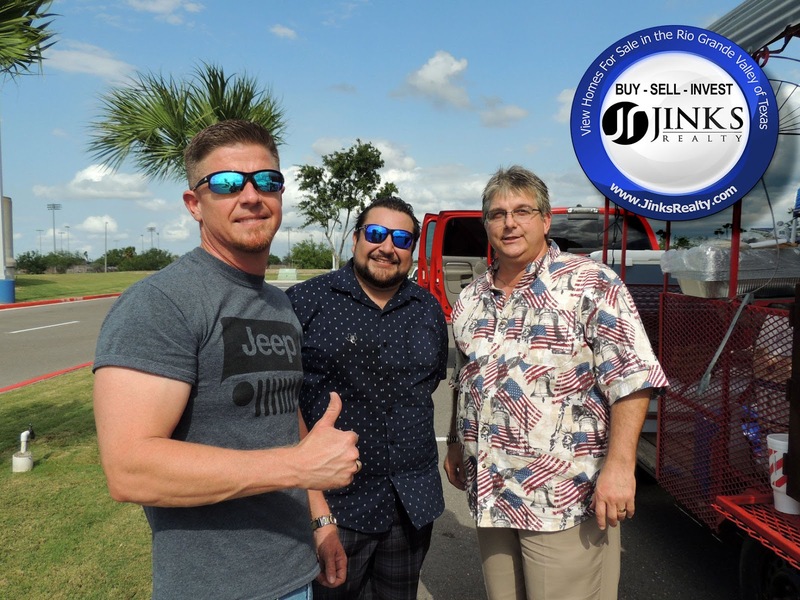 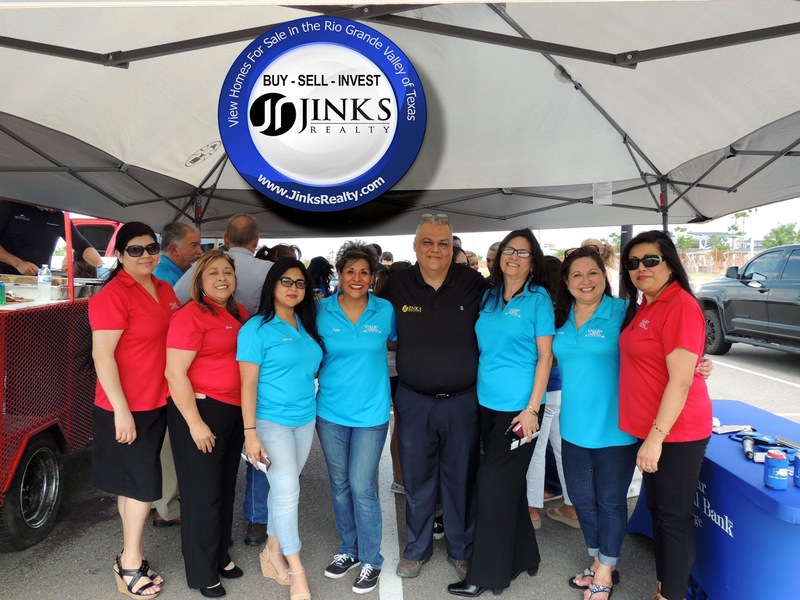 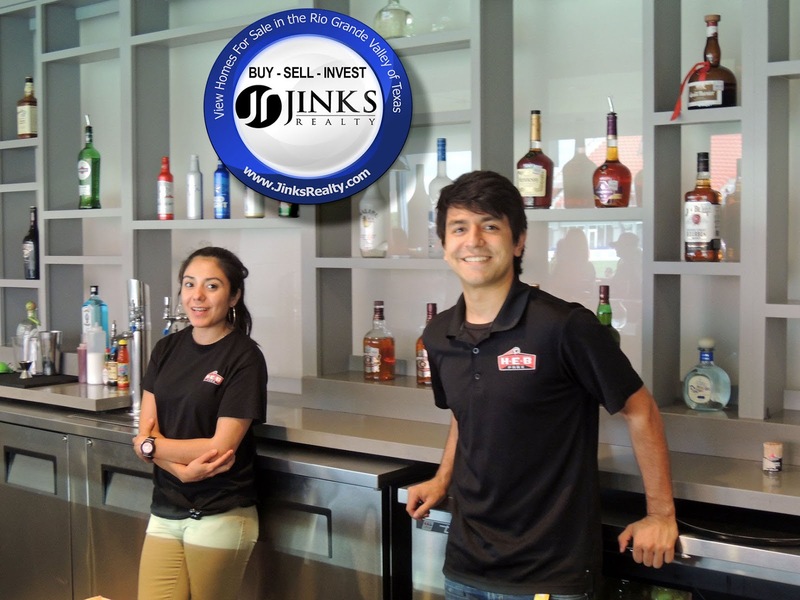 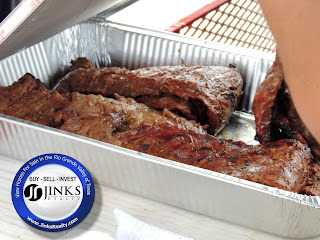 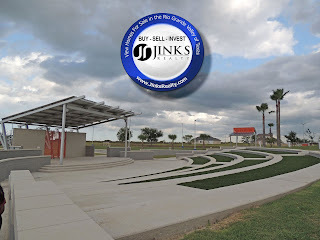 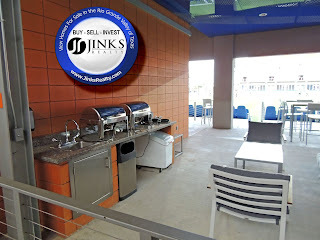 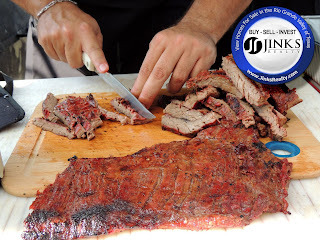 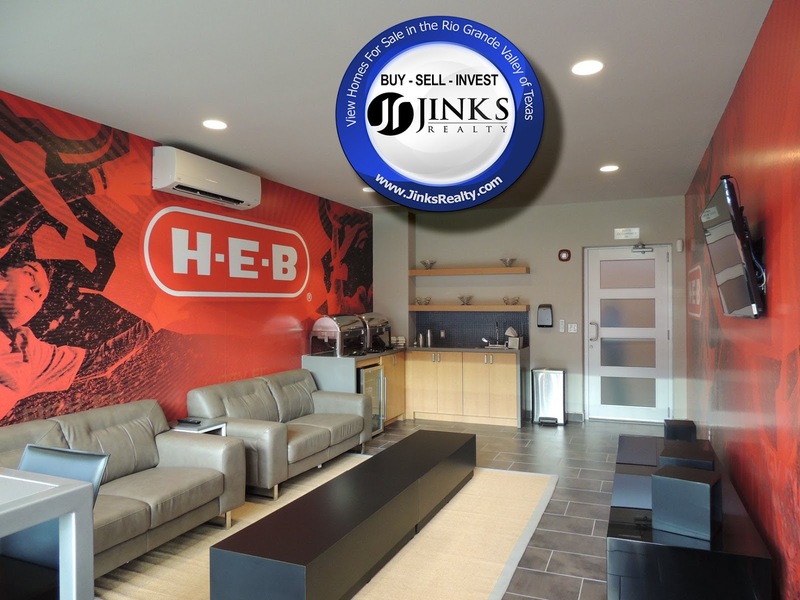 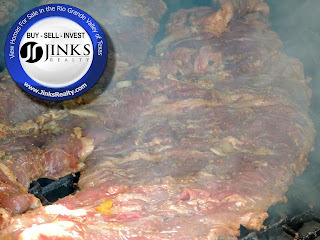 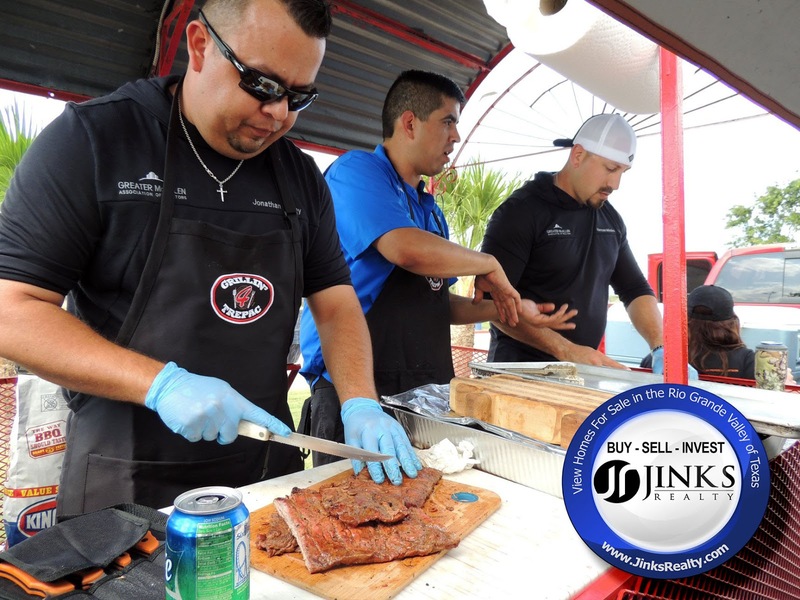 Jinks Realty wishes you a Blessed and Safe Memorial Day! 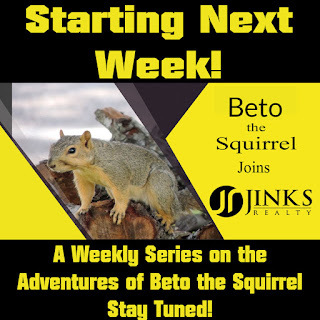 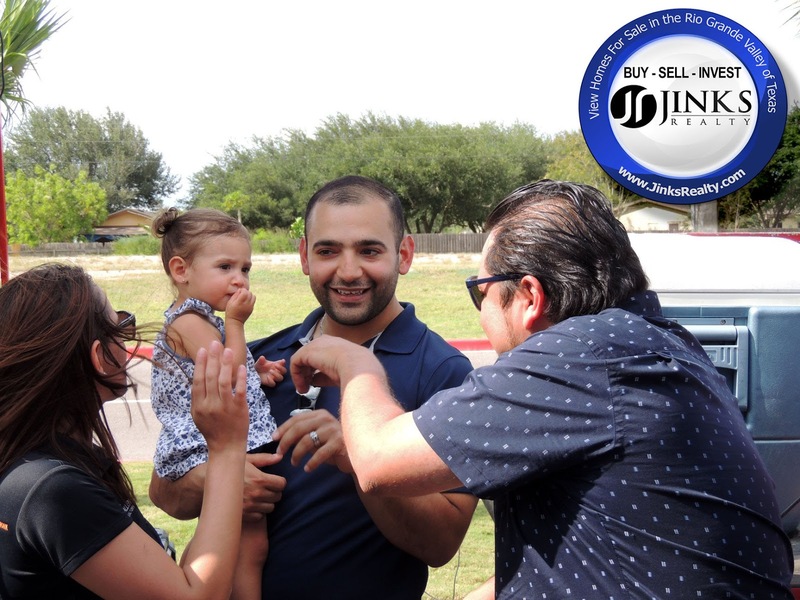 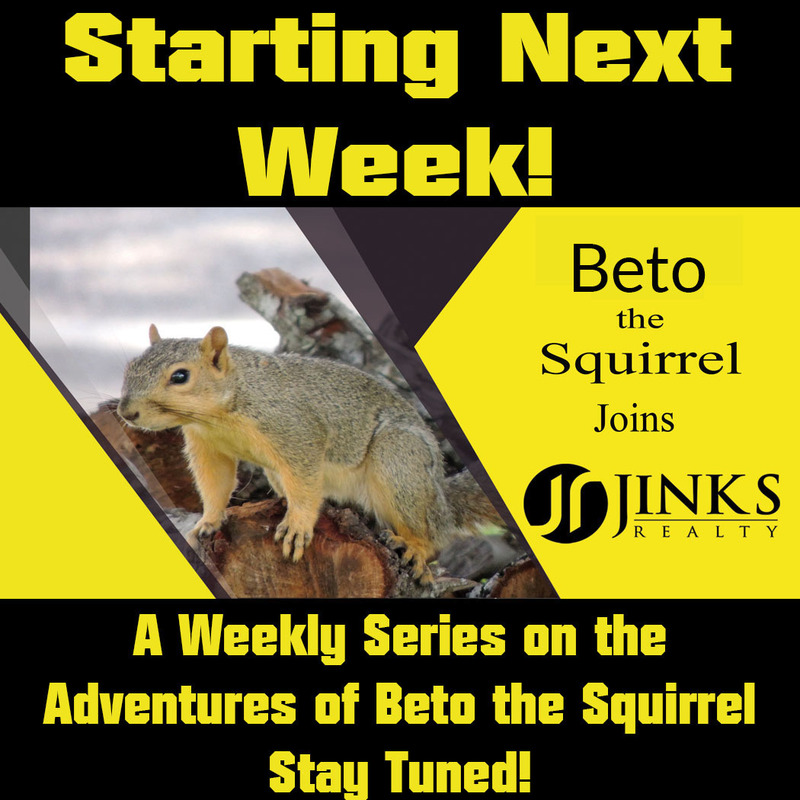 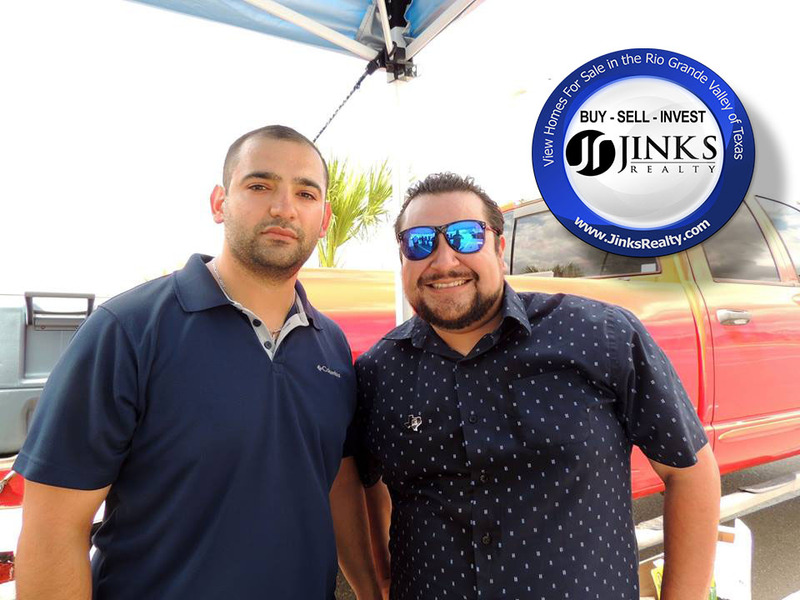 The Adventures of our Newest Realtor "Beto the Squirrel"
Coming Next Week, Stay Tuned! 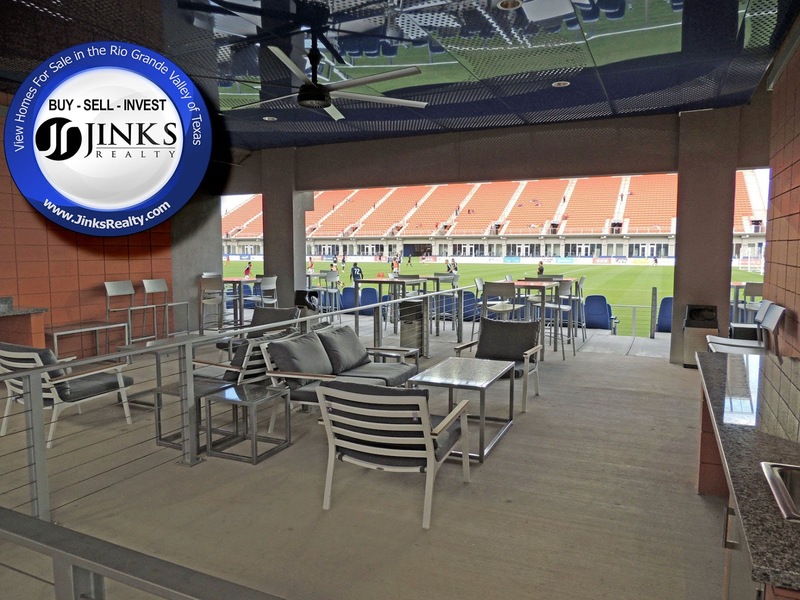 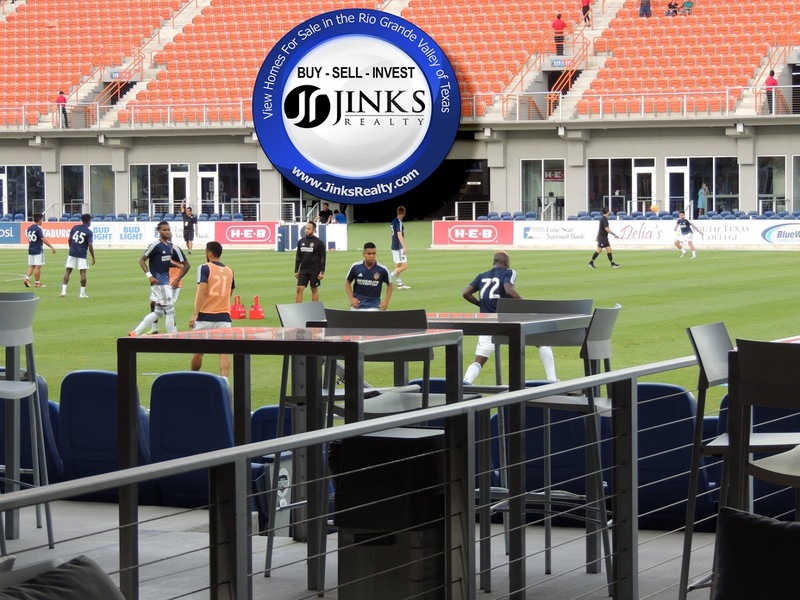 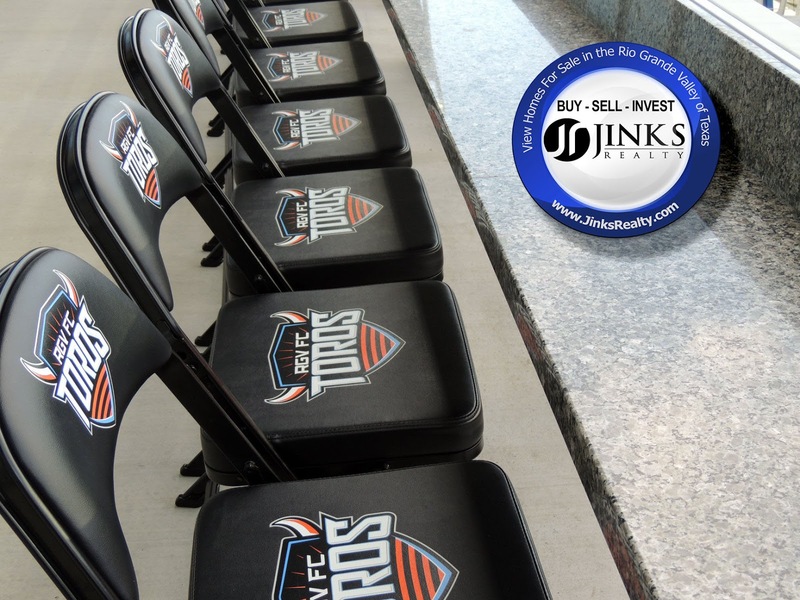 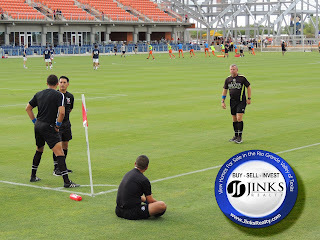 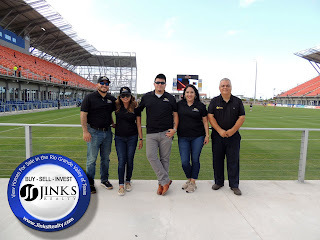 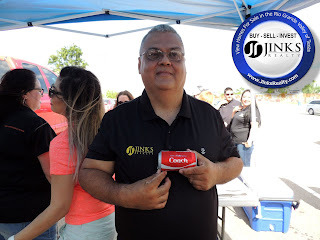 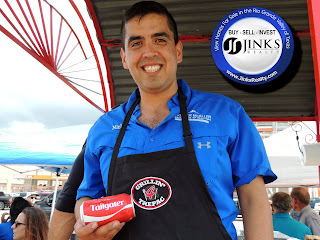 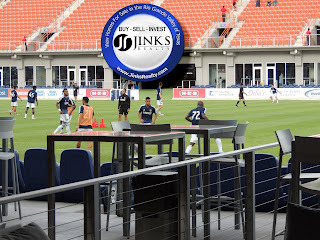 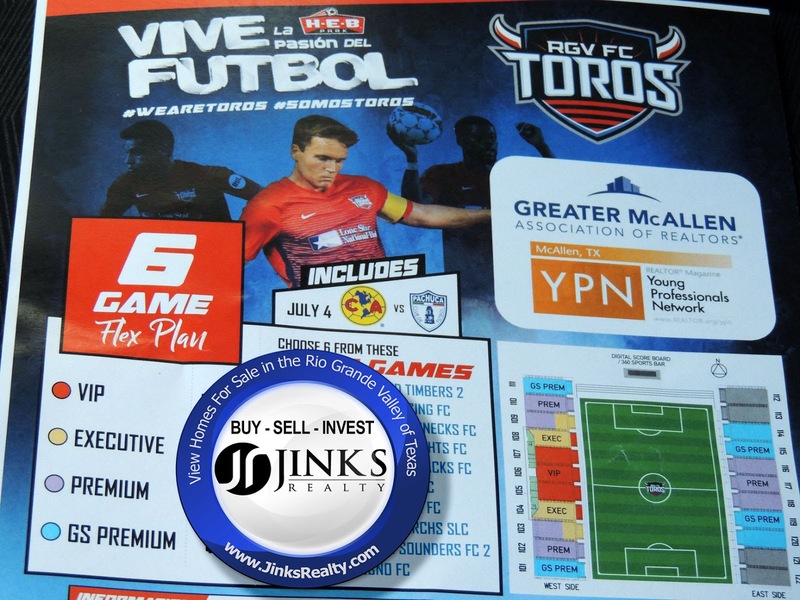 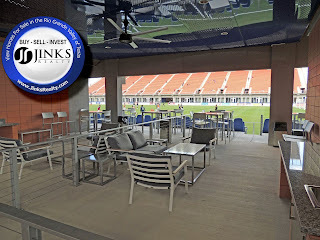 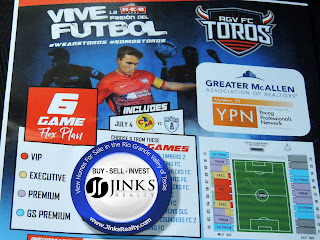 . .
H-E-B Park welcomes YPN of GMAR to RGVFC Toros match versus LA Galaxy II. 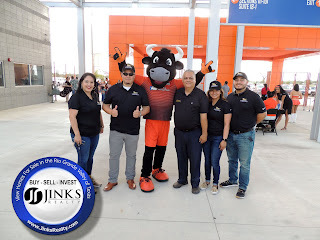 We had lots of food and fun at the tailgate party before we toured the soccer stadium.